RCP provided project management services for the design, procurement and construction phase of this intersection. The works involved in the creation of a new intersection were realignment of infrastructure including trunk watermains and overhead LV powerlines. 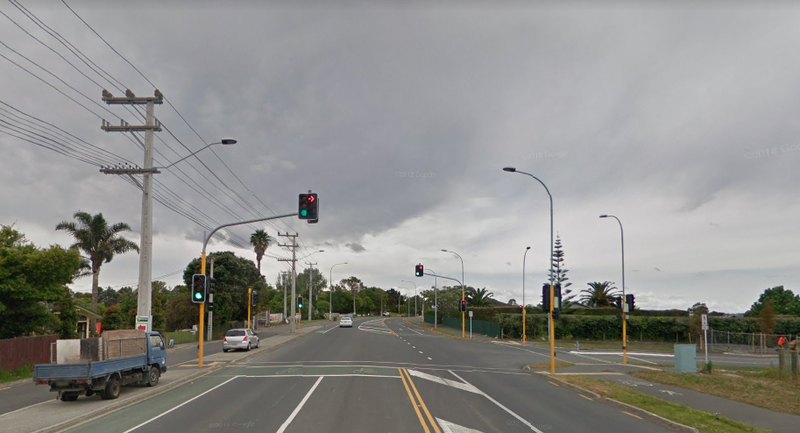 Additionally, RCP provided Engineer to the Contract services and administered the Infrastructure Funding Agreement between the Client and Auckland Council.